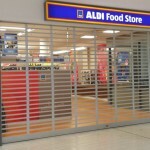 With German Supermarket chain “Aldi” currently rolling out there move into Western Australia market, Mirage Doors has been involved in the supply and installation of there Series 3 Aluminium Roller Shutter to front entrance of the store. 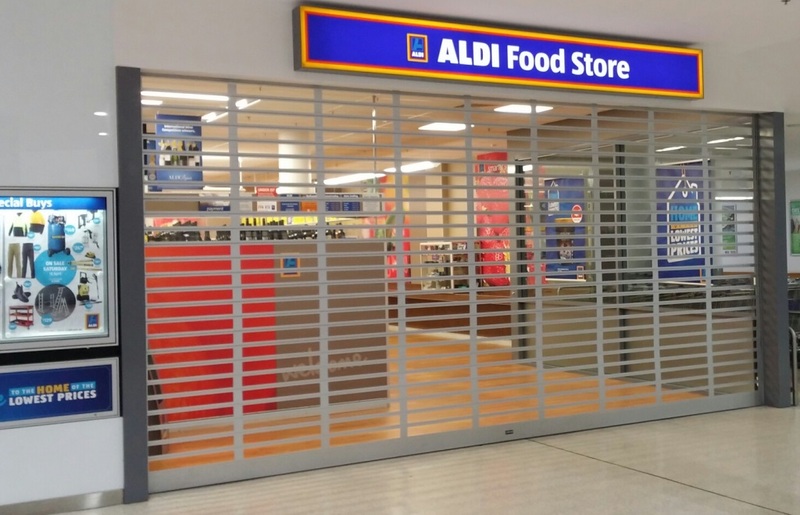 The German giant is planning to open 70 stores across Western Australia. There are 16 sites in the metropolitan area that have been named, and most of those shops will be in the southern suburbs.